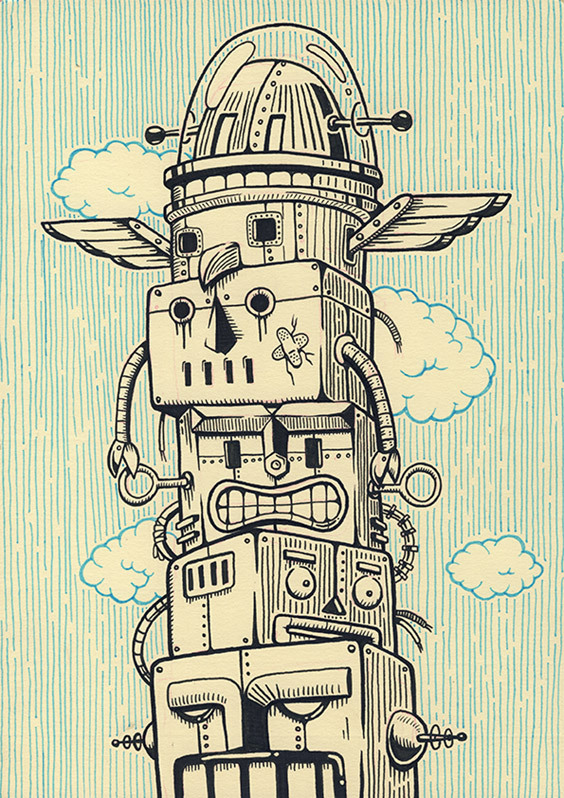 Illustrations today from Labpartners, two illustrators from San Fran. I came across Labpartners when I has on a digital shopping spree on Etsy. 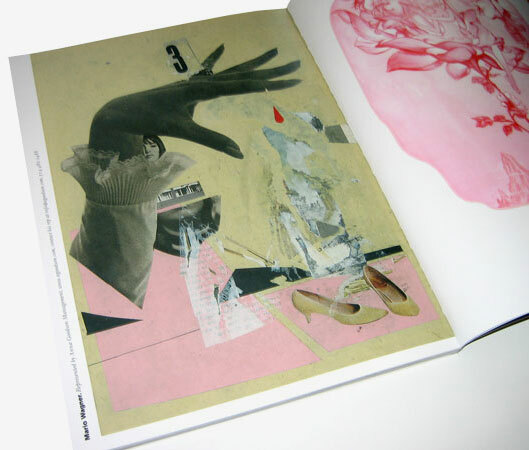 I love the 50’ties style illustrations with the classic colour palettes of cream, fleshy pink and faded blue. 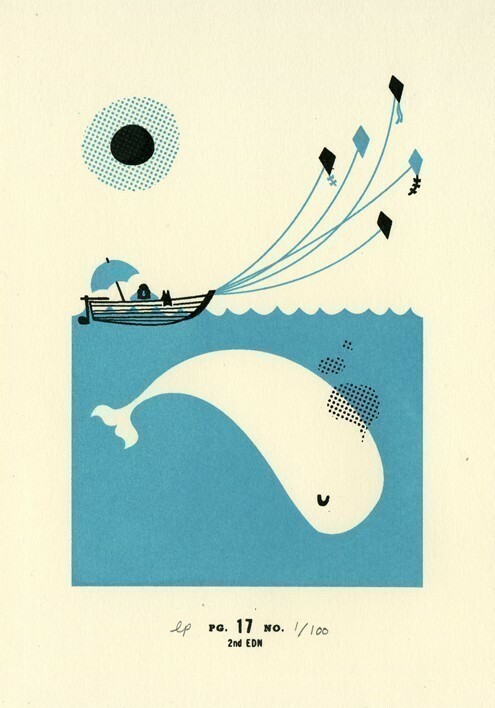 I am so in love with the one with the whale, I want it on my wall immediately! Am I Collective is a studio based in Cape Town. 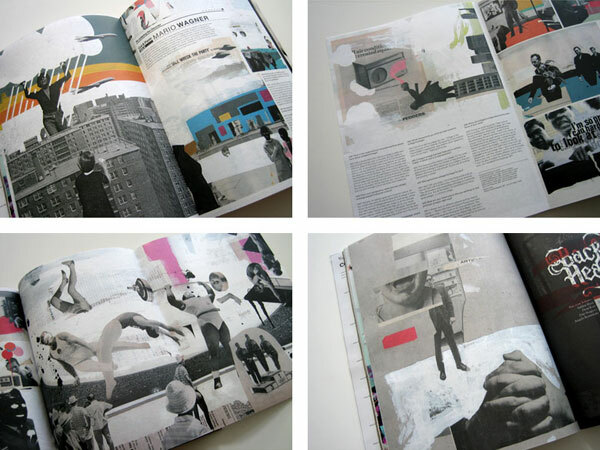 They are definitely multi-talented doing both typography, illustration, 3D and much more. I came across Tosska a while back and was amazed. 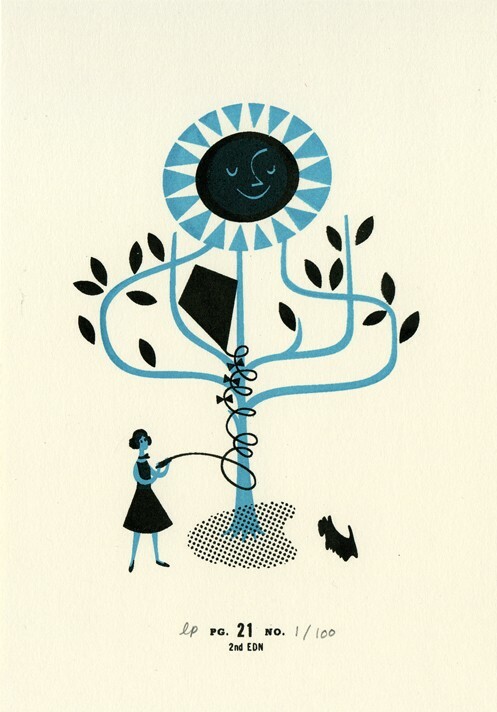 Tosska is also known as Evgeny Parfenov and is a Russian illustrator. 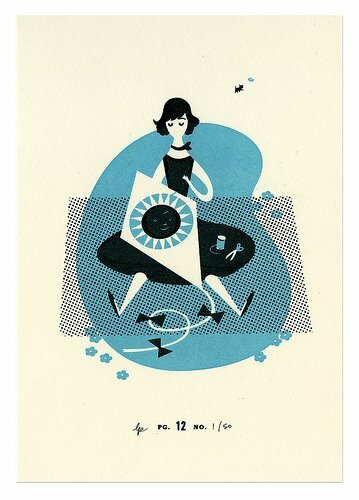 The illustrations has a remarkable style, a modern take on old propaganda posters. Louise Fili specializes in visual identities for restaurants and food packaging. I found these two wonderful designs on her website and thought I’d share them with all you guys. This week’s font input is Walbaum. It was designed in 1800 by Justus Erich Walbaum. I think this font is astounding, designed more than 200 years ago it is a real oldtimer but it looks so modern. This is one of my all time fave fonts the a and the k is simply pieces of art. Lucky me I am fortunate enough to be working on a project where it fits perfectly so I get to look at this tresure every day. 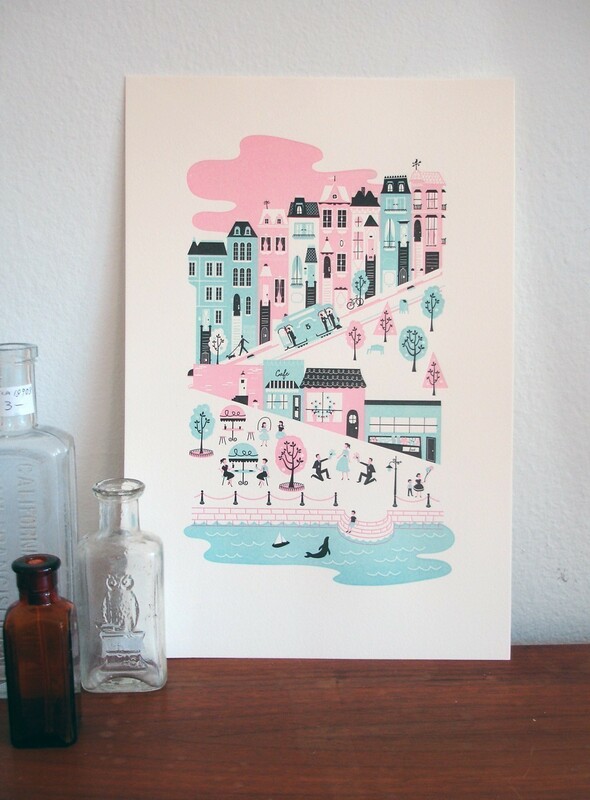 Studio 18 Hundred does fantastic silkscreen printed posters. I noticed them when they did a poster for the band Brian Jonestown Massacre, a crazy bunch, but a really cool live band. Studio 18 Hundred is founded by Chris Rubiano, Roger Bova and Sean Donnelly and you should definitely also check out their private sites. 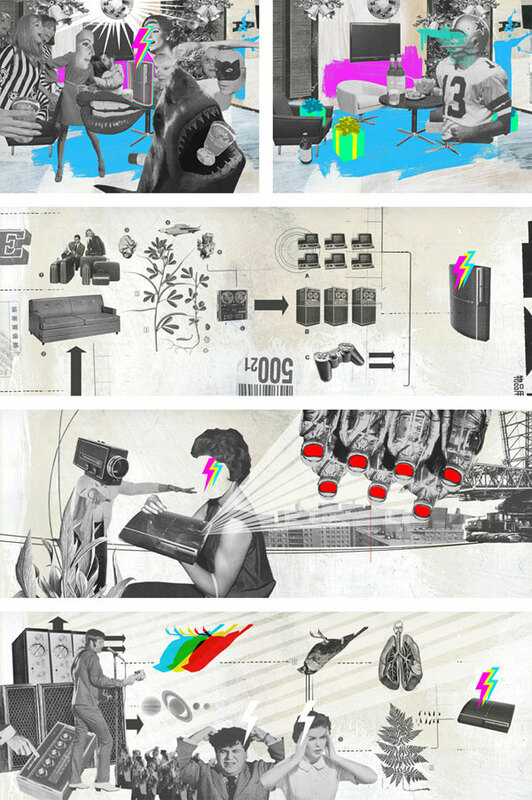 Check out Mario Wagner, he’s an illustrator from Germany doing wonderful collage style illustration. I love the retro 50’ties style commercial inputs and there’s a wonderful sence of form and composition. 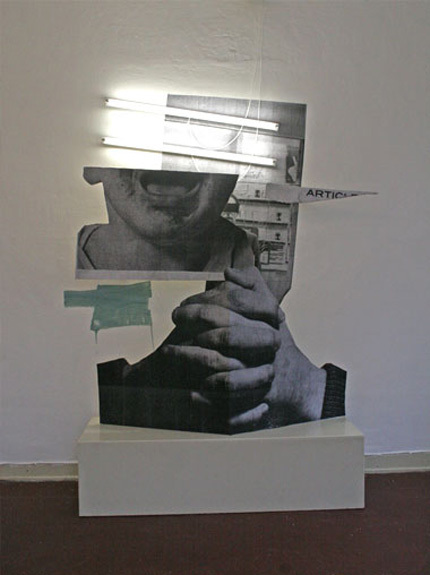 There are also some really exciting installation pieces done with collage and lights.